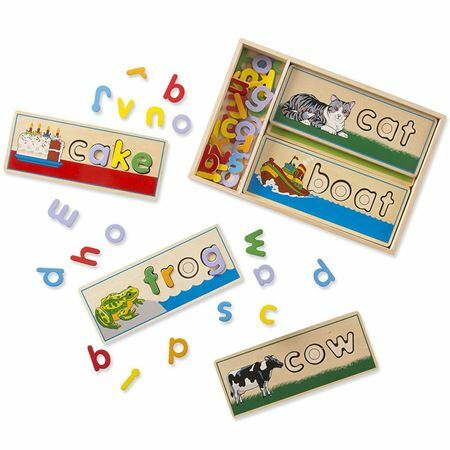 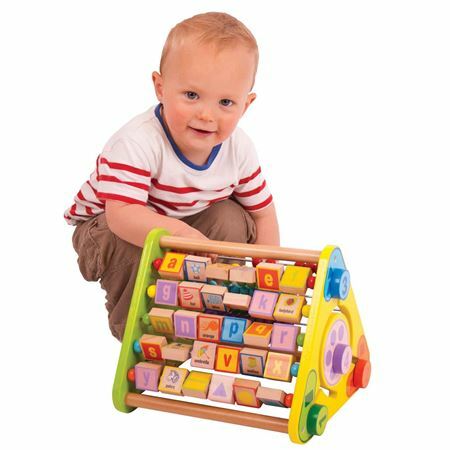 We have a superb range of wooden baby and toddler toys that will stimulate and engage your child and help them to develop their play skills. 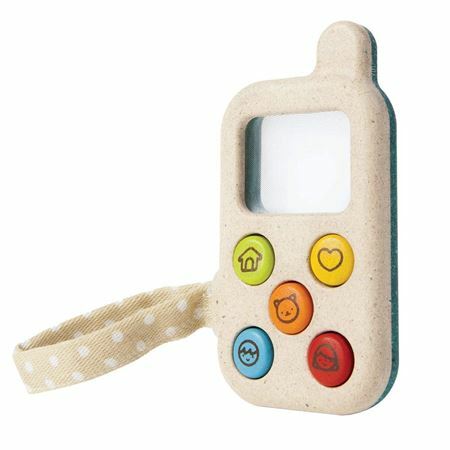 Sweet My First Phone with magnifying screen and colourful push buttons. 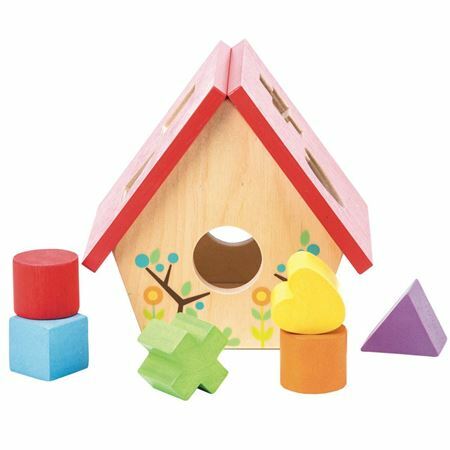 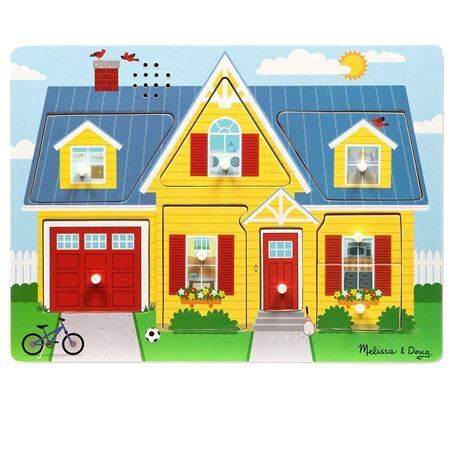 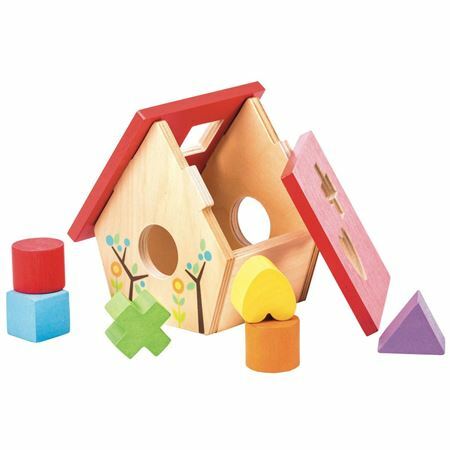 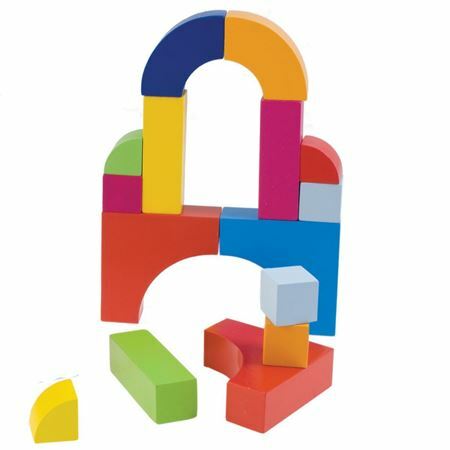 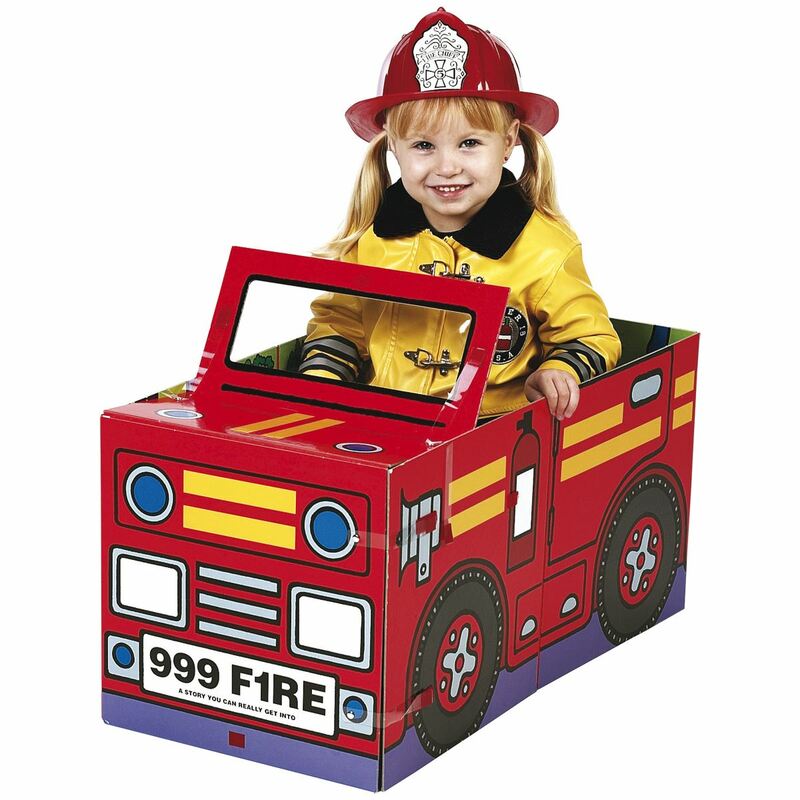 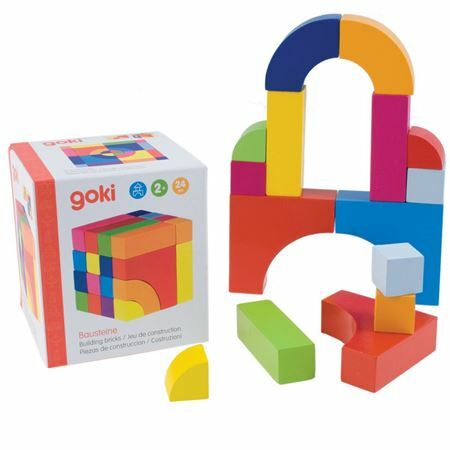 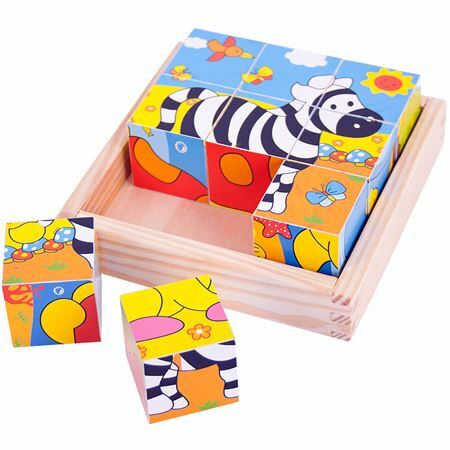 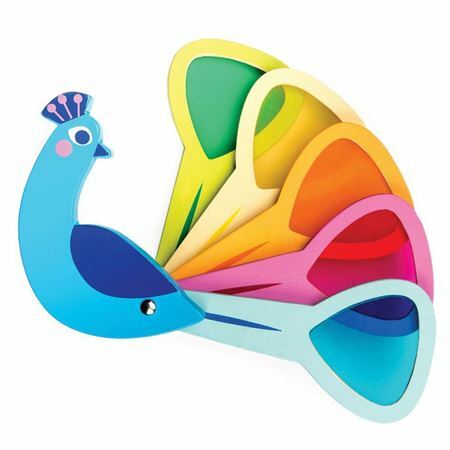 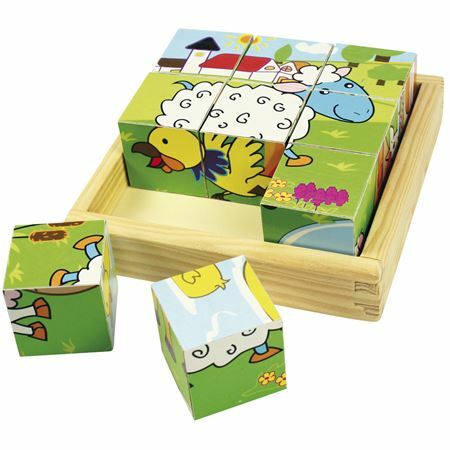 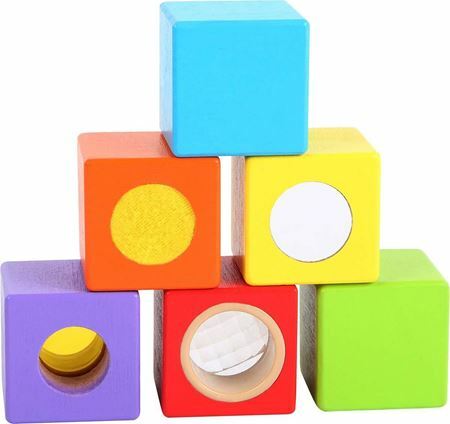 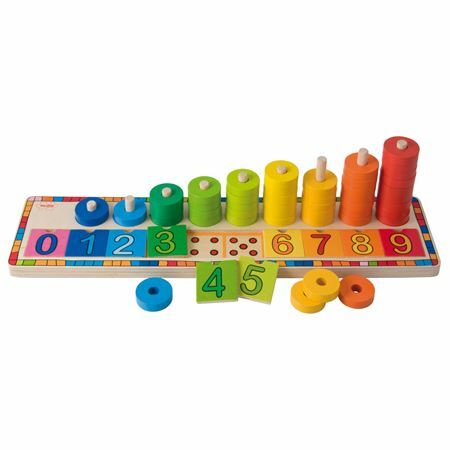 Brightly coloured wooden shapes for building and creating patterns, with fabric storage bag. 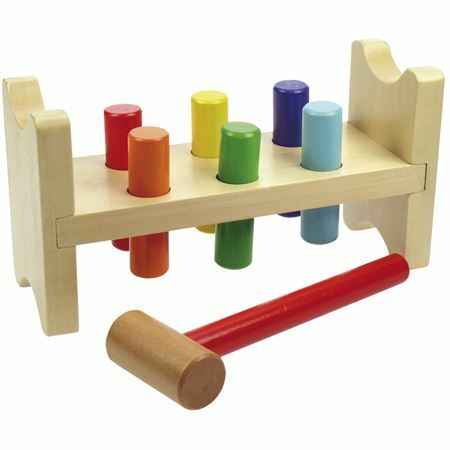 A traditional wooden Hammer Peg Bench with rainbow coloured pegs and a robust hammer. 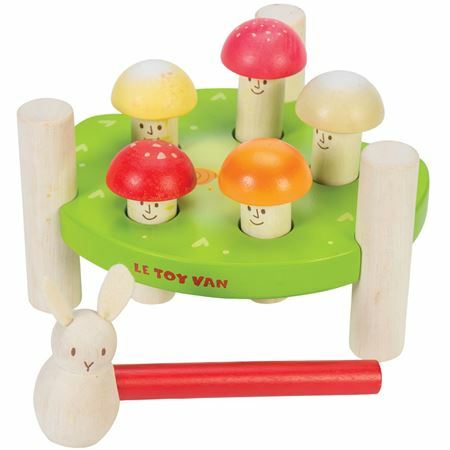 Classic wooden hammer pounding toy with a cute, novel twist, the pegs are little mushrooms with faces and the hammer has a rabbit shaped head. 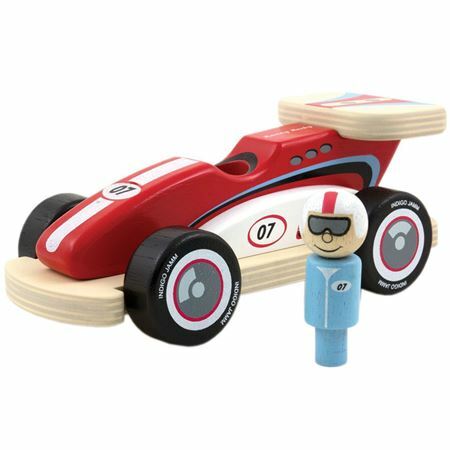 Hand crafted, smooth wooden 2 in 1 toy. 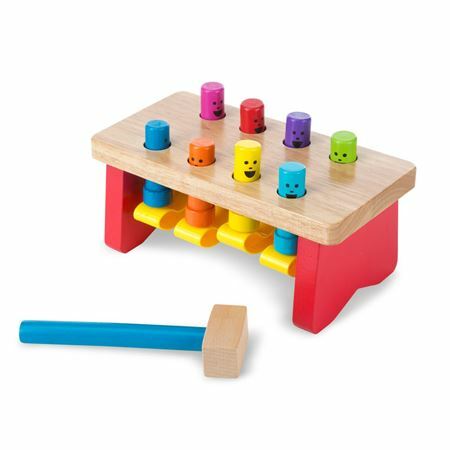 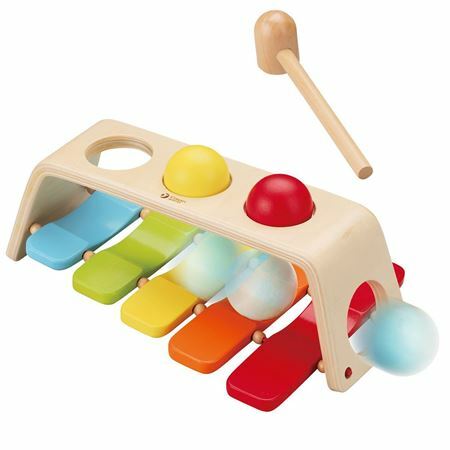 One side is a xylophone to tap with the wooden hammer, flip it over and tap the wooden balls through the holes to create a fun musical sound. 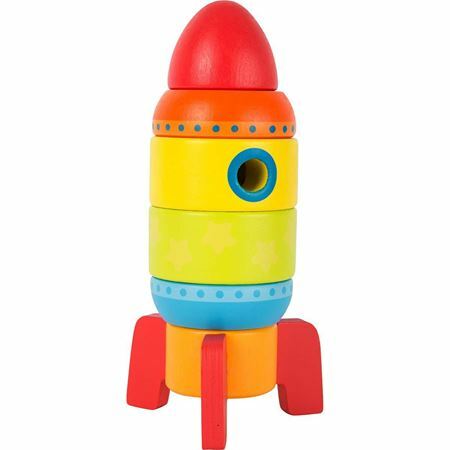 Super sturdy little Wooden Magnetic Rocket with spinning propeller from Janod. 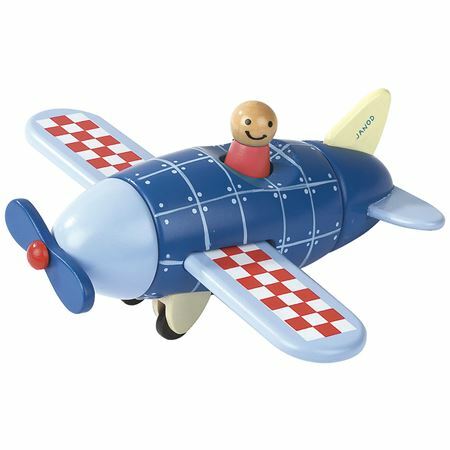 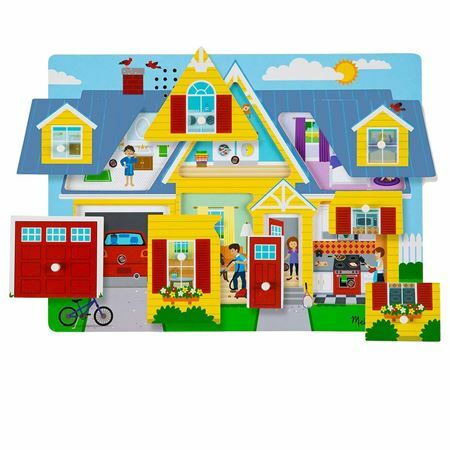 Superb quality little Wooden Magnetic Aeroplane to assemble from Janod. 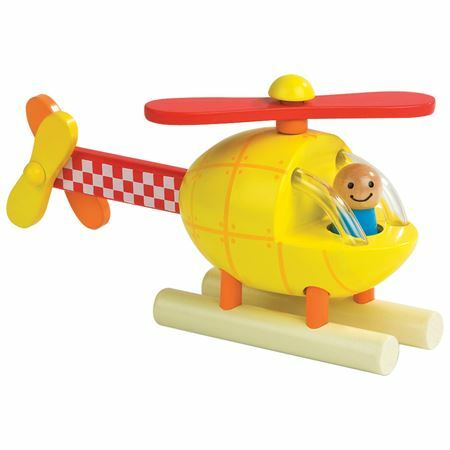 Strong wooden helicopter, from Janod with integral magnets that separates into five chunky pieces and can be reassembled time and again. 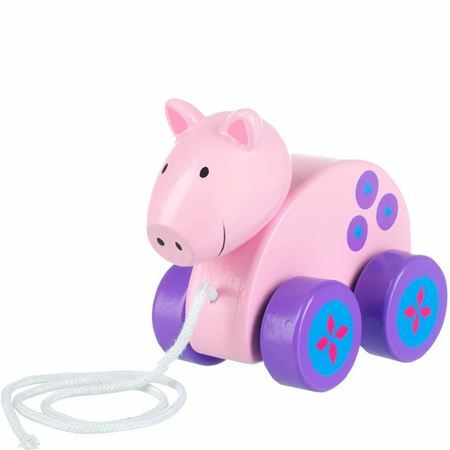 Cute pink painted wooden pull along for toddlers. 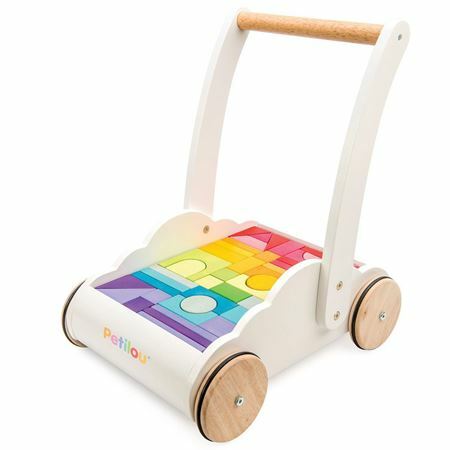 Little ones will love taking their Unicorn Push Along for a walk! 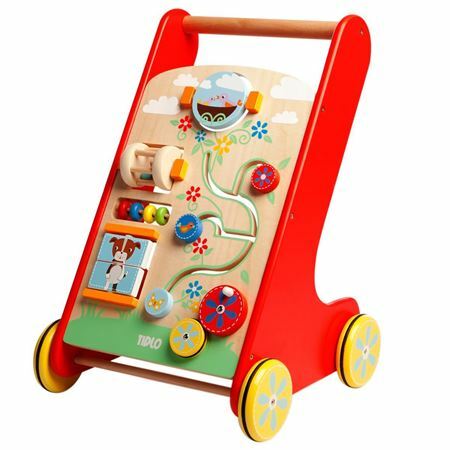 From bright wooden building blocks to fun rattles, beautiful baby walkers and traditional rocking horses, we offer a huge variety of wooden toys for toddlers and babies. 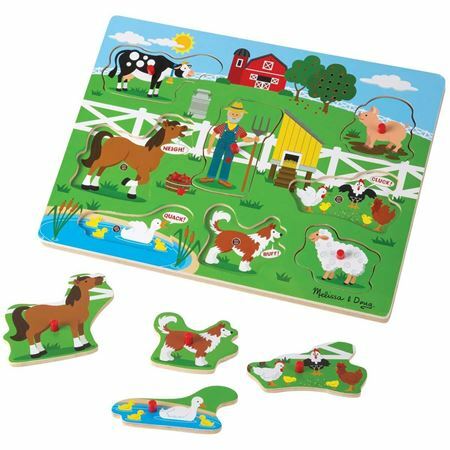 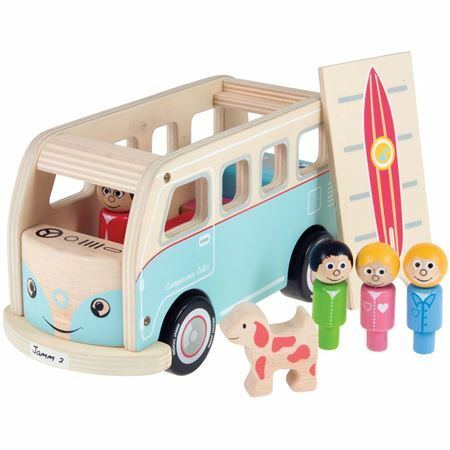 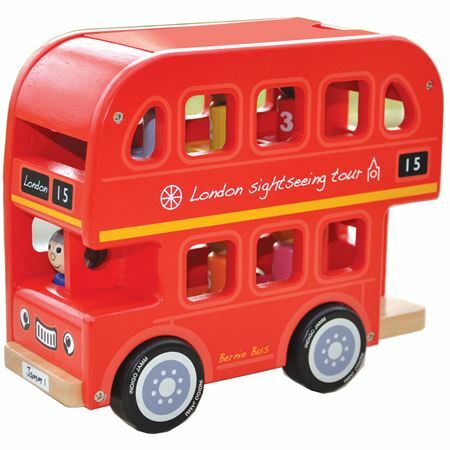 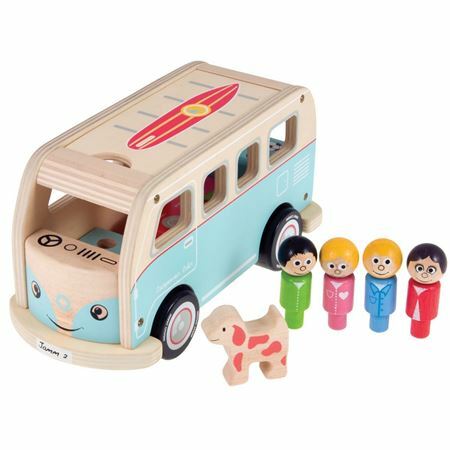 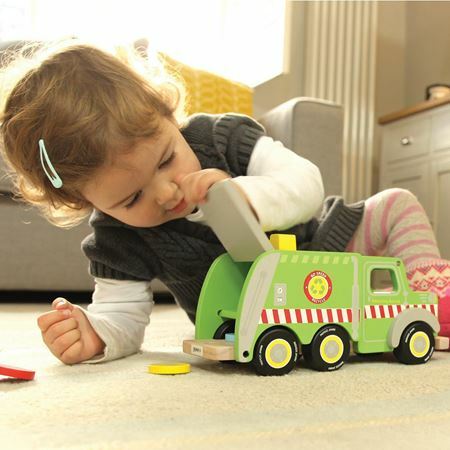 Our classic wooden toys are created by popular brands and independent sellers that you’ll love. 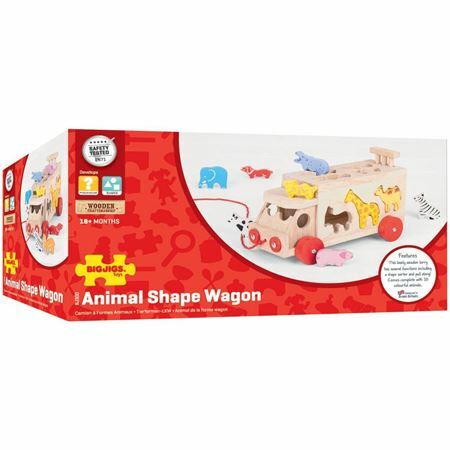 Whether you’re looking for a unique gift for a big occasion or a spontaneous buy to please a little one in your life, you’ll find what you need in our catalogue. 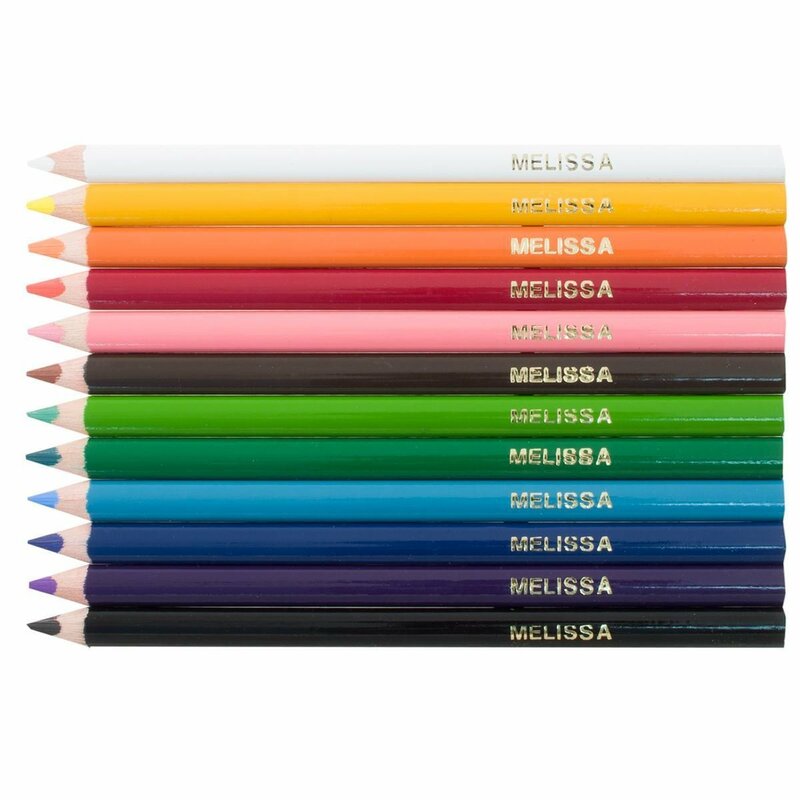 Start adding to your wishlist today to make gift giving as easy as 1,2,3. 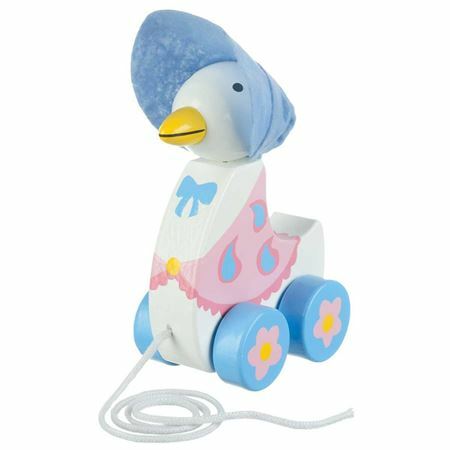 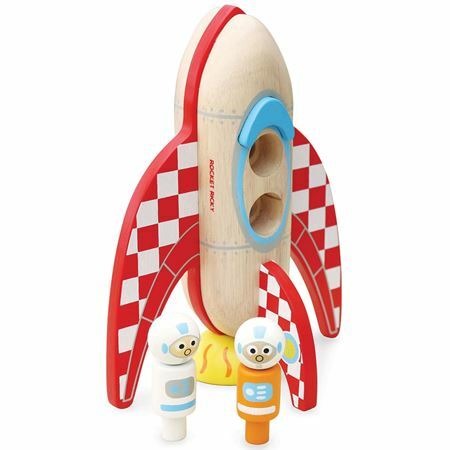 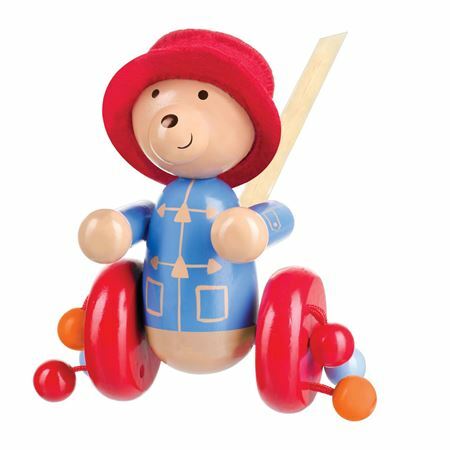 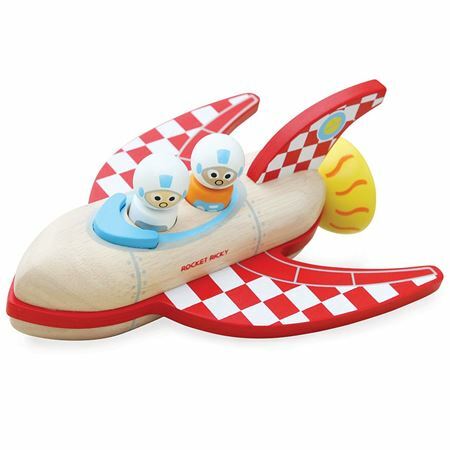 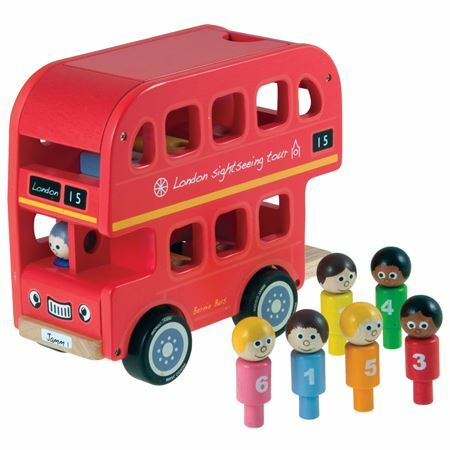 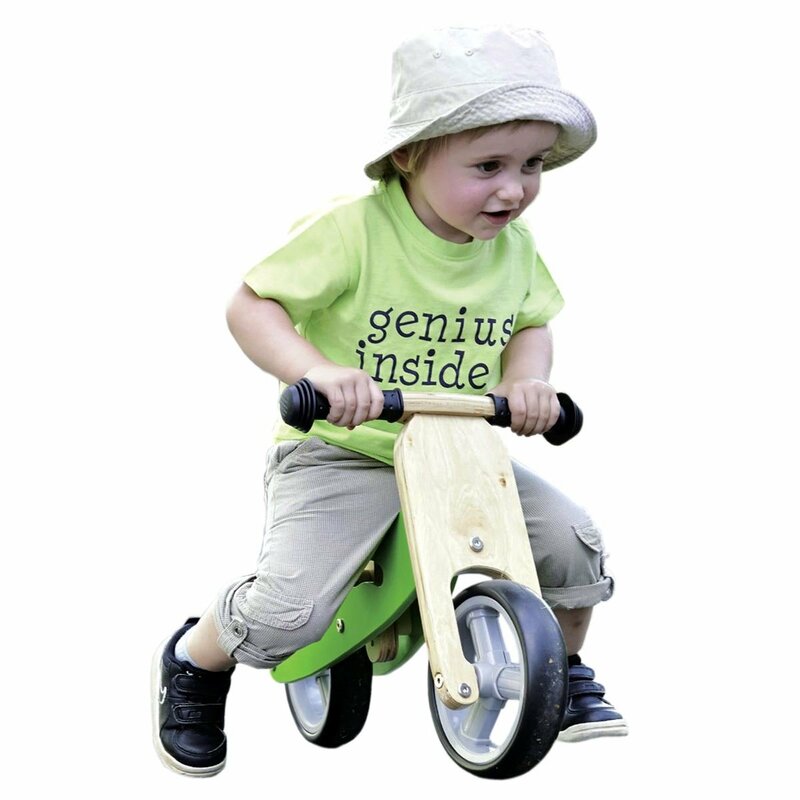 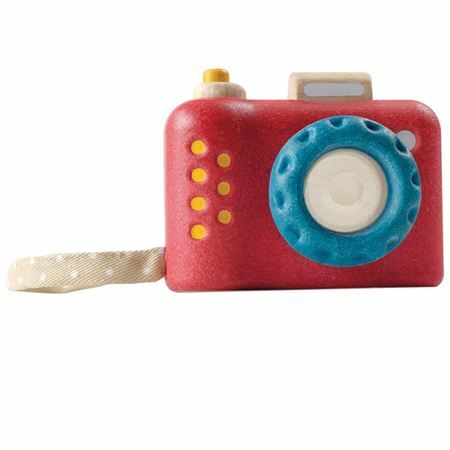 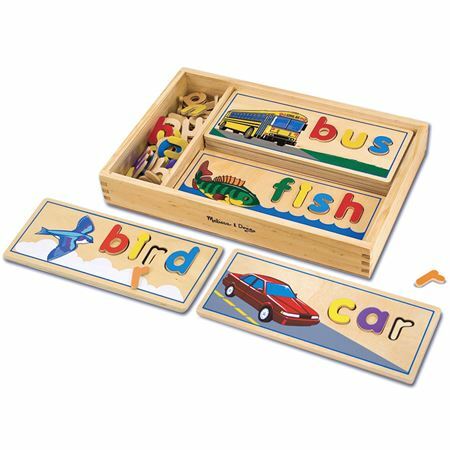 Our range of boys and girls wooden toys are suitable from as soon as a baby can grip. 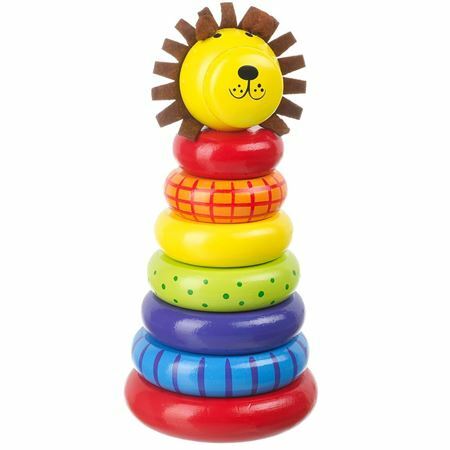 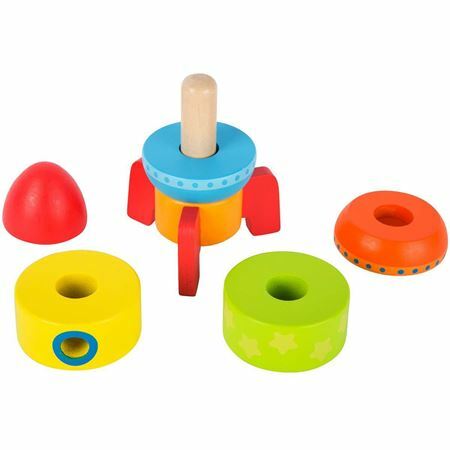 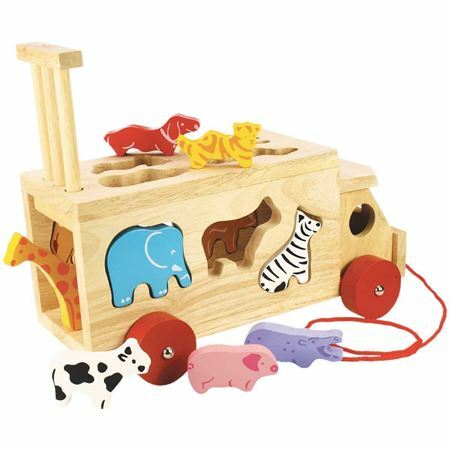 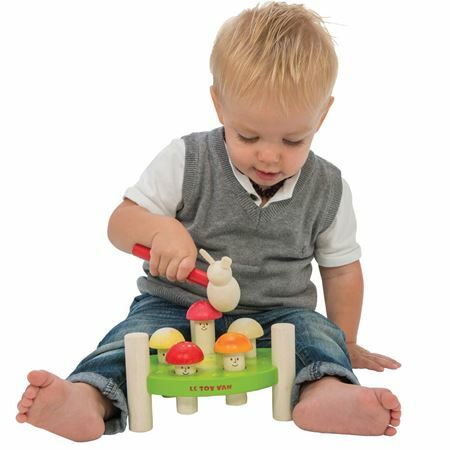 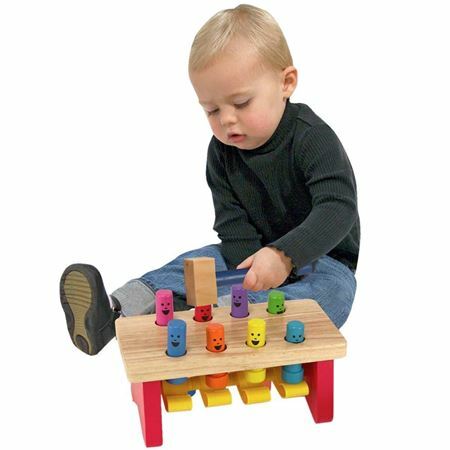 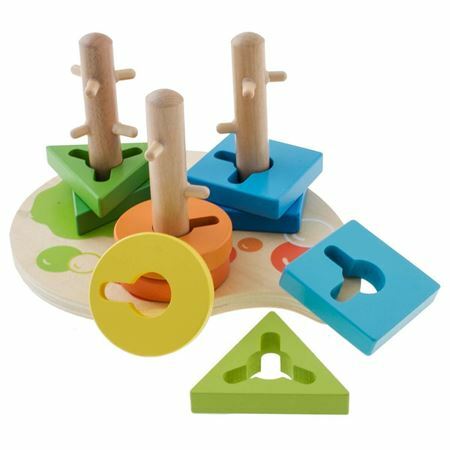 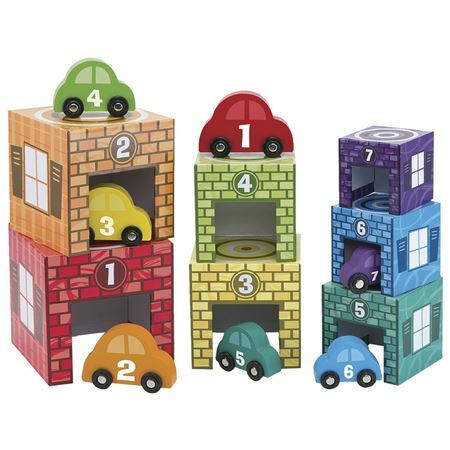 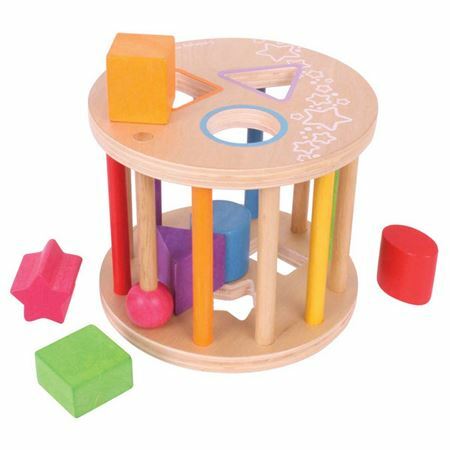 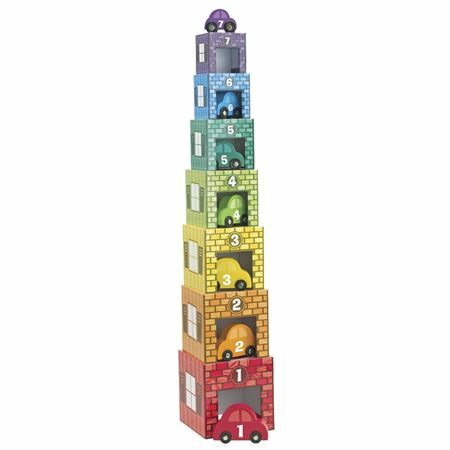 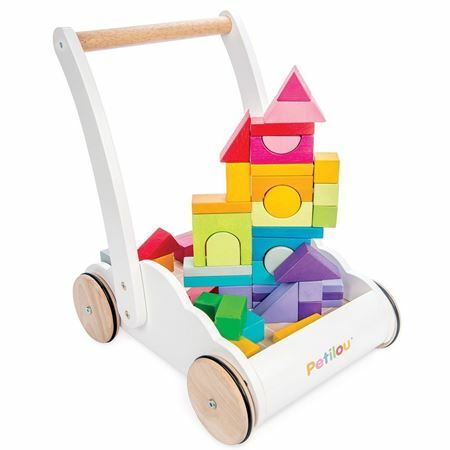 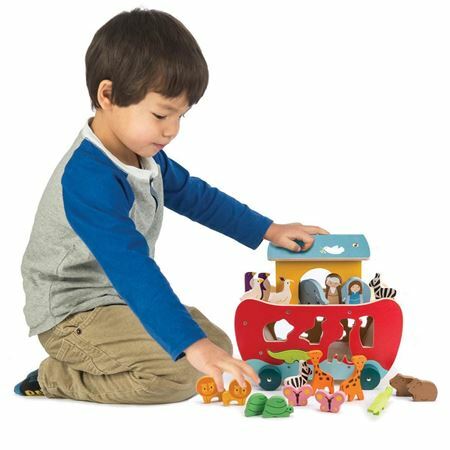 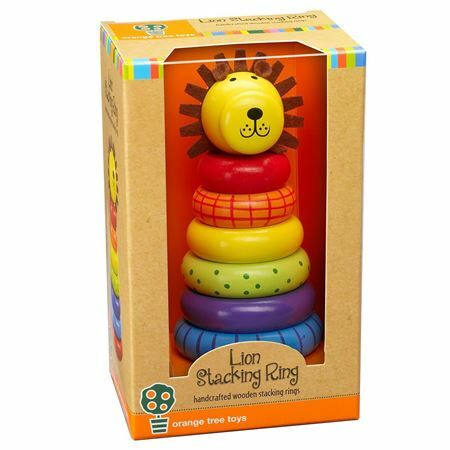 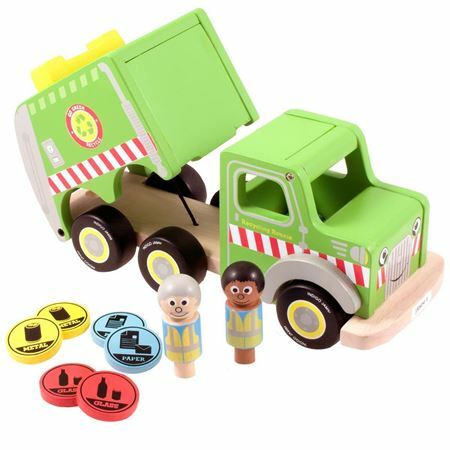 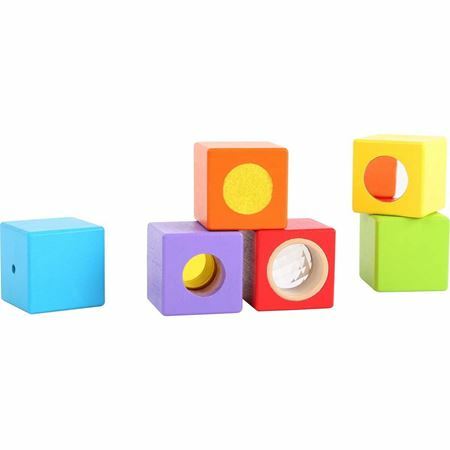 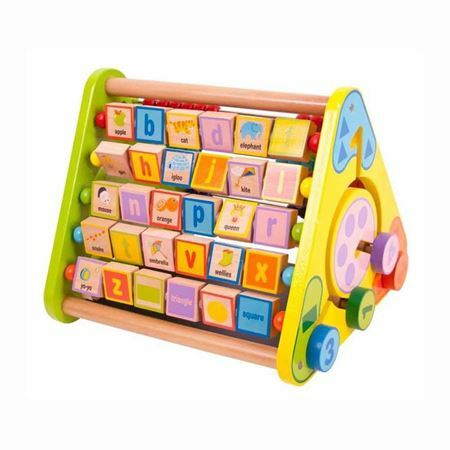 Wooden stackers, building blocks and rattles are perfect gifts as wooden babies first toys, whilst our wooden toys for toddlers include pushalong wooden toy vehicles, pullalongs, ride-ons, pop-up toys and wooden shape sorters. 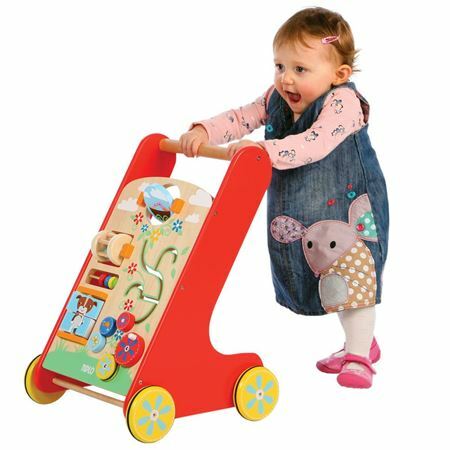 A wooden babywalker will help a baby take their first toddler steps, and a wooden activity centre provides plenty of different activities and games to keep your child entertained for hours on end. 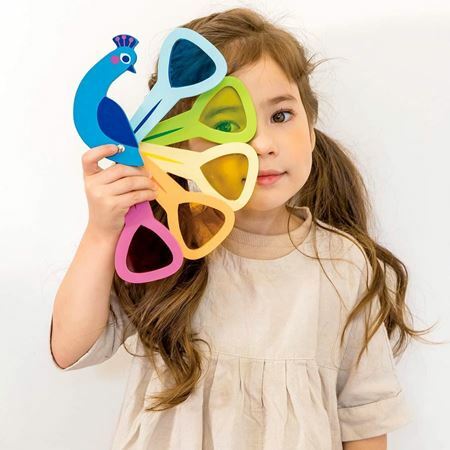 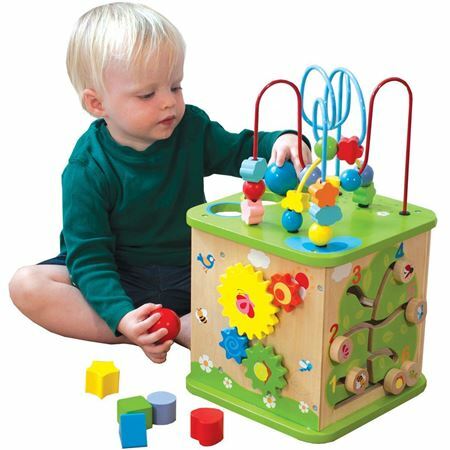 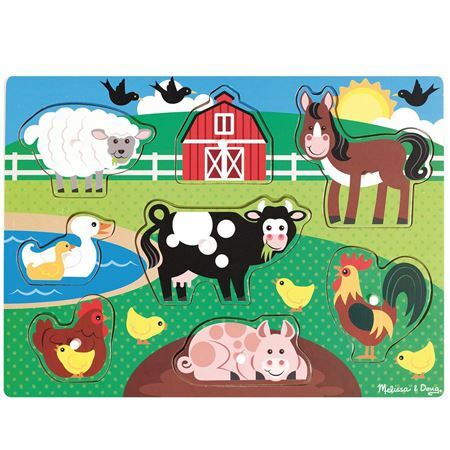 Why invest in Mulberry Bush toys for your baby or toddler? 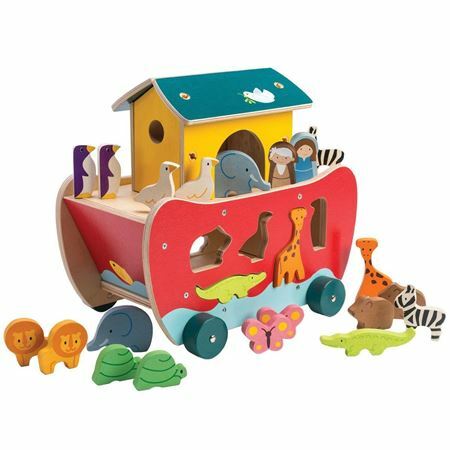 Customers choose Mulberry Bush for our dedicated customer service, handpicked baby toy ranges and year round passion for what we do. 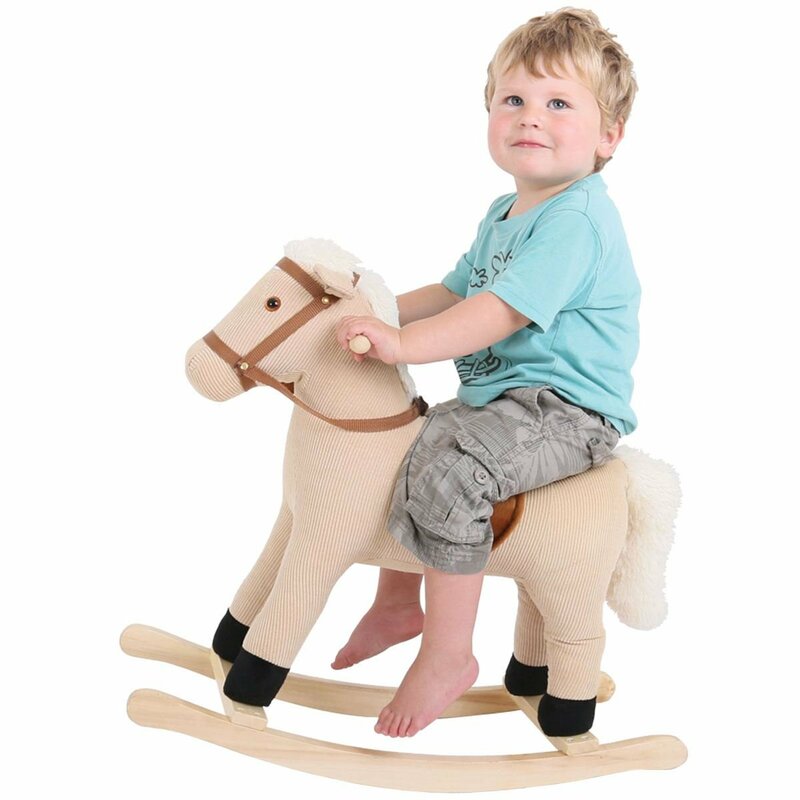 We love hearing your feedback and wonderful family stories, from parents and grandparents alike. 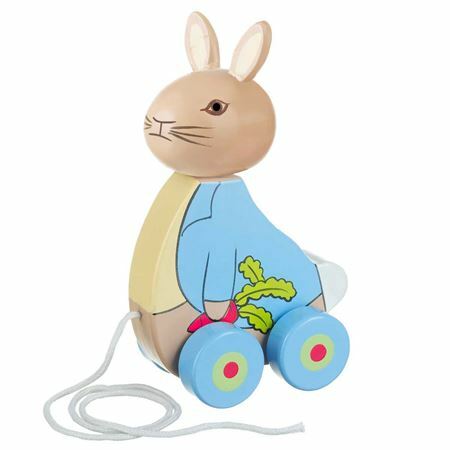 What we stock is based on what we loved as children growing up and what families are looking for but can’t find in the shops. 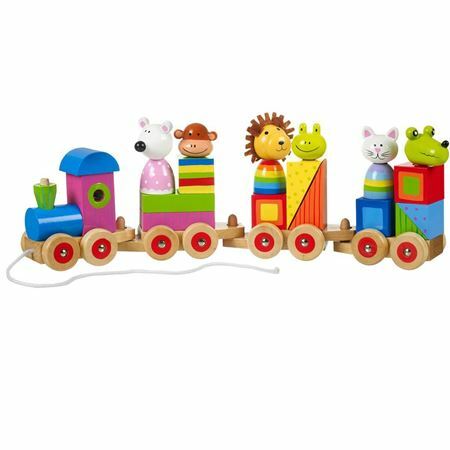 If you love our baby and toddler wooden toy collection, discover our full wooden toys range for kids of all ages.